The all-new 2019 Renault Captur is the great looking crossover model from Europe and it is introduced back in 2016 at the Geneva International Motor Show. It offers a distinctive exterior design with some unique styling cues. Moreover, the interior adds plenty of latest advanced technologies and the infotainment system is user-friendly. This model was redesigned last year and new styling cues are minimal. According to latest speculations, the 2019 Captur will get a hybrid engine anytime soon, however, this information is not yet officially. The 2019 Renault Captur will arrive with the same proportions as its predecessor. The exterior looks both modern and distinctive and new model is available in the two-tone color scheme. On top of that, Renault added three new exterior paints, a Desert Orange, Amethyst and Ocean Blue. A Mercury Silver color is available with roof color. With that in mind, Renault Captur is available in 36 color combinations. The headlights are equipped with the latest LED technology and c-shaped LED Daytime Running Lights are placed below the bumper. The front grille is similar to the grille on Renault Kadjar model. This radiator grille is slightly wider and it sports more chrome materials and a single chrome strip. The wheel is ranged from standard 16-inch to optional 17-inch wheels. Dimensionally this small crossover is unchanged and it`s a little bigger than model Clio. The new 2019 Renault Captur comes with a refined cabin that will benefit from a plenty of high-quality materials. The steering wheel looks perfect and on higher trim levels it gains full-grain leather. The gear leveler looks modern and the door panels are slightly revised. This crossover offers seven interior colors such as Smoked Chrome, Ivory, Blue, Satin Chrome, Red, Bronze Chrome, and Caramel. 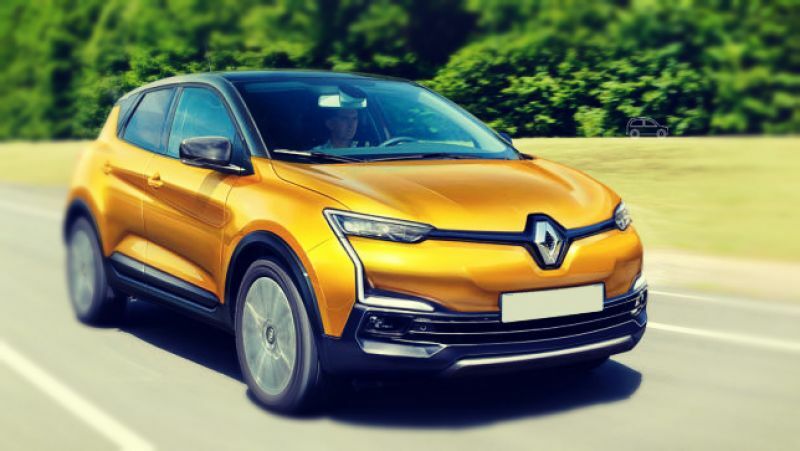 The upcoming 2019 Renault Captur will get advanced features like R-LINK Evolution that is now compatible with the android system. With this system, Android users can easily access apps to its smartphone. One can also access multimedia content with ease thanks to apps R&Go. Moreover, a glass roof is optional and in combination with these interior colors, it provides a stunning sky view and a brighter cabin. The seats are offering a laterals support and the comfort is superb. The upholstery is removable and the wrapping materials are depending on a chosen trim level. Overall, the interior is both modern and comfy and great layout of the controls and seats are making new Captur very practical. For the entertainment, the new model will offer powerful Bose audio system that will be available with seven sound speakers. The sound of this system is very clear and one will experience an unprecedented sound adventure. However, in the section of storage, this model scored well. It comes with storage that beats rivals like Nissan Juke, Mokka X and Peugeot 2008. Folding the rear seats one will get double cargo volume. The model for the 2019 year will get many advanced features that will give one unprecedented drive. Features like Hill Assist is there and when you pressing the brake for 2 seconds, it allows you to move on a steep hill. Also, features like Brake Assist is also present in this model. This system will react when you rapidly pressing the brake pedal, your braking automatically improves to reduce the stopping distance. Furthermore, we must not forget Electric Stability Control, Rear, Side and Front parking sensors, Easy Park Assist, Dead Angle Detection system that will also help to gives maximum safety to this vehicle. 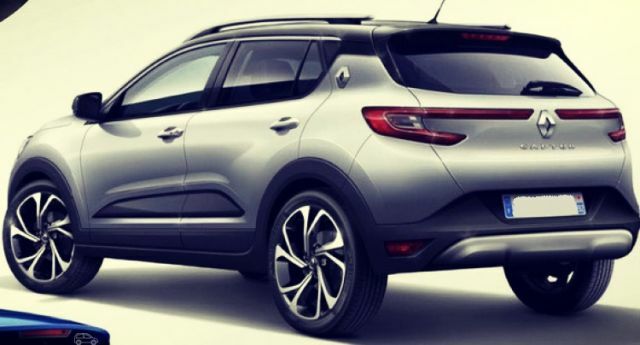 While there is a word about the engine modifications, we can assume that the upcoming 2019 Renault Captur will arrive with the same engine lineup. That includes a 0.9-liter three-cylinder petrol unit that returns 90 HP and 100 lb-ft of torque. The second option is a 1.2-liter four-cylinder with 116 HP and 140 lb-ft of torque. The third choice is a 1.5-liter diesel that can produce up to 90 HP and 162 lb-ft of torque. Some sources are claiming that the 2019 Captur will obtain an electrified drivetrain that will additionally improve the performance and fuel economy. However, there is no official news about this speculation. The price of the approaching 2019 Renault Captur will remain the same. If it happens, a hybrid model will surely cost up to $10,000 more than the base model. This crossover SUV will go on sale in the first half of 2019. 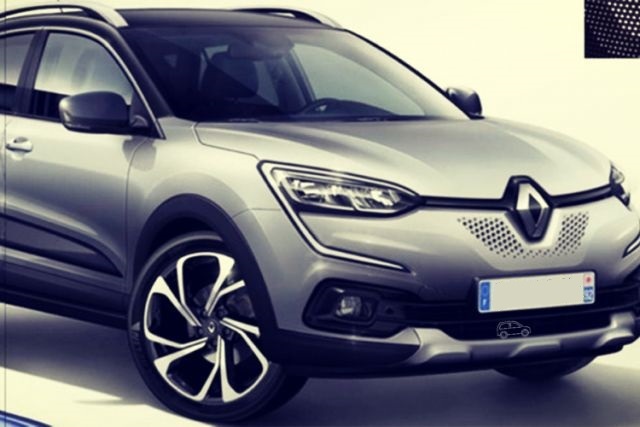 Models like Nissan Juke, Kia Stonic and Dacia Duster will compete with 2019 Renault Captur.